Sometimes thinking up two weeks of meals is hard! 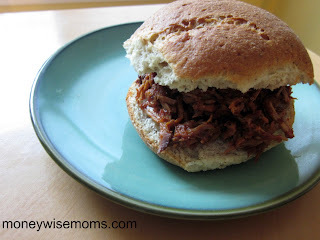 I’m just getting over a few days of illness, and I have little energy to try out new recipes. Perfect time to rely on our “family favorites,” those meals we eat all the time (most are cooked without recipes, just made from memory). Does your family eat the same meals all the time? Tacos, pizza, mac & cheese, whatever your “usual” is, it’s perfect for your family’s meal plan. Just get it down on paper and make your shopping list around it! 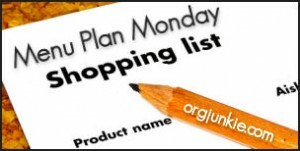 Head over to Menu Plan Monday at OrgJunkie for more meal plans, recipes, and inspiration. This is our menu for the week….not sure I could do the two week thing. 🙂 That Cheddar Corn Chowder sounds amazing.